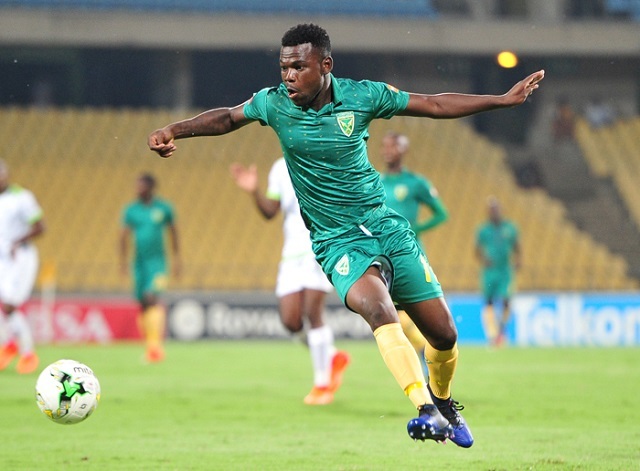 Knox Mutizwa has started off his 2018-19 ABSA Premiership season on high note, helping Golden Arrows beat Maritzburg United 2-0 on Sunday. The 24-year-old scored the first goal in the 71st before Lerato Lamola sealed the victory in the added time. Mutizwa’s finish was absolutely a stunning one which is among the best goals scored in the opening round of the new season. He chested the ball inside the box before firing home a bicycle kick which left the keeper with no chance. The striker is continuing from where he left last season when he scored seven goals.